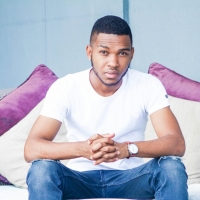 Paul Da Prince (Paul Munanjala), born 8th December, 1991, started singing in his early childhood days, singing along to songs of Michael Jackson, Boyz II Men and Usher. 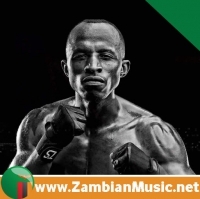 He then went on to participate in a singing competition on Muvi Television in Lusaka in 2007, reaching the finals and scooping second place. 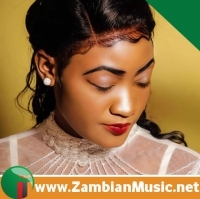 Paul went on to pursue his media ambitions and career by working for Muvi Television the following year, presenting youth programmes. 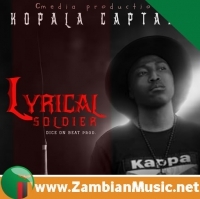 After working on a few songs with K-Amy studios in 2010, he then collaborated with one of Zambia's prominent artists Ruff Kaida on a song titled Boss Lady. 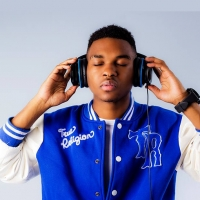 He then released a mixtape online which was titled L3GGO. 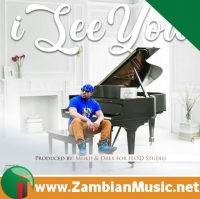 In 2013, ZambianMusic.Net notes that Paul Da Prince started working on his debut album which is self-titled. 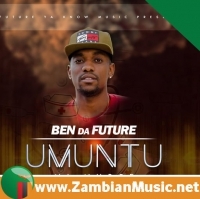 It has 17 tracks and features a number of artists and producers from around the world. 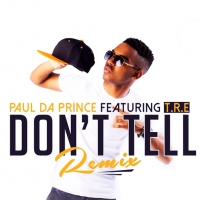 His lead single 'Don't Tell' was number one on the Energy 100 FM charts in Namibia for three consecutive weeks. 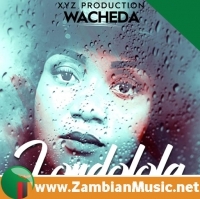 It also featured on the Taffy Top 20 countdown which plays in various African countries. 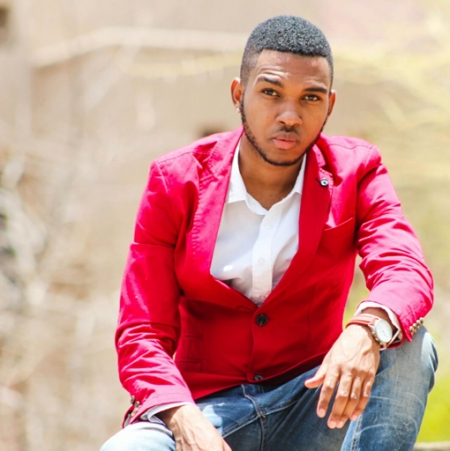 He went on to pursue his media career and other dreams in Windhoek, Namibia in 2012, undertaking a Bachelor of Arts: Media Studies programme under the University of Namibia. He majored in Media and Drama. During his time in Namibia, Paul has made his presence known in the media industry. 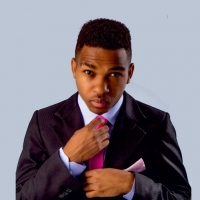 He hosted the Namibian Annual Music Awards: Industry Night Awards in May 2015. 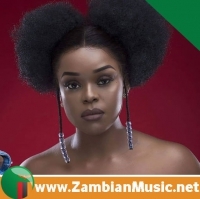 The Zambian born currently hosts a show on the Namibian Broadcasting Corporation (NBC) 'Whatagwan' which focuses on local music and entertainment.